Despite the numerous upheavals in the UK’s higher education system over recent years, the British Sociological Association grows and thrives in its work to promote the discipline in our society. Under the Coalition and Conservative governments over the past eight years, tuition fees for students have trebled, and are now among the highest in the world. The assessment of academics has become ever more rigorous and time-consuming: including both the Research Excellence Framework and a Teaching Excellence Framework, upon which funding and career prospects depend. A Knowledge Exchange Framework is on the horizon. This places a bureaucratic load on sociologists and other academics, more than a third of whom are on temporary fixed-term contracts that may not lead to a permanent post. Recent proposals to change the terms of one of our main academic pension schemes led to a strike of academics in about half of British universities. This led to employers agreeing to put their plans on hold pending a review of the pension situation. Sociology continues to thrive in spite of this. It is taught in just over 100 universities across the country and overall funding for it is still strong. The BSA is flourishing: our membership – around 2,800 – is the highest it has been for many years, as is the list of our activities: we organise around 60 events every year, ranging from small workshops in our London meeting room to our annual conference, with 800 delegates. We have been running three academic journals: Sociology; Work, Employment & Society; and Cultural Sociology. Sociology has an impact factor of 1.963, making it 22nd out of 143 sociology journals in the world. Last year we added a fourth journal to our portfolio, Sociological Research Online. Last year we began publishing our 21st Century Standpoints book series, which brings important sociological work to non-specialist and academic audiences. We published books on working class education and on Brexit. Our Sociological Futures book series publishes monographs based on the various symposia we hold. In 2017 we bought our first headquarters. 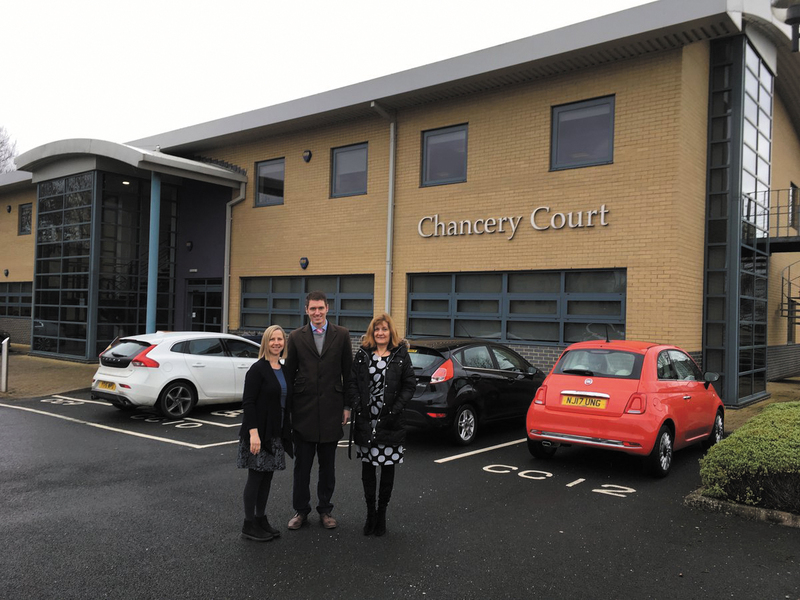 Although Chancery Court is only across the road from our previous office in Durham, in the north of England, it is the first HQ we have owned (our London meeting room, which we bought in 2009, is for events only). The purchase is an important marker in our history and the history of sociology in the UK, as it is symbolic of longevity and permanency, providing more space for our events, archives and staff (we now have 14 full time equivalents). It’s not just our paid staff who carry out the work of the BSA. Over 500 BSA members serve as trustees, study group convenors, publications editors, editorial board chairs, journal board members and peer reviewers, a testament to the commitment of sociologists to the discipline. The BSA’s members run more than 50 study and specialist groups, linking up researchers in areas of sociology as diverse as religion, food, race, work and climate change. There are a number of large doctoral programmes in sociology, and the discipline is closely involved in the Doctoral Training Partnerships established from 2016 onwards. We have set a series of strategic priorities for the association for 2017-19. Among these is to increase our public engagement and, as part of this, we ran a Youth Assembly bringing together 150 16-18 year old students to debate important current topics. The event was a pilot for future regional youth assemblies that could be held around the UK. The Youth Assembly was organised at a time when sociology is increasingly popular in UK schools. In 2017, more students – 34,607 – took A-level sociology than in any of the previous 15 years. Another strategic focus for us is support for early careers researchers, and this year we have introduced career development mentoring sessions at our annual conference, to be followed up with a collection of online videos. 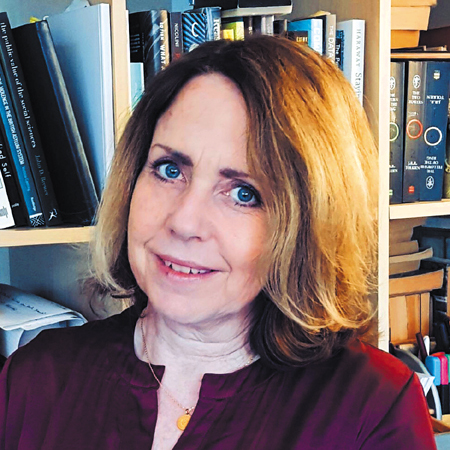 We work closely with the British Library, which hosts our annual joint Equality Lecture, given last year by Professor Mary Evans on the societal pressures harming women. We have recently begun a PhD Fellowship collaboration with the library, in which a researcher is working in its archives on a scoping study to show the potential of its collections for sociological research. The BSA maintains an active communications section, with a growing online presence and regular articles in the national and international news on sociological research. We give our opinion on important educational and societal issues by responding regularly to governmental and other official consultations on a variety of issues. We were very pleased to see that Professor Sue Scott, who has played such an important part in our work, has been elected as ESA President, and we hope this will help us to develop even closer links with Europe, so vital to maintain as the challenges of Brexit unfold. Sociology in British universities is over a century old now, and the BSA was formed in 1951 for the benefit of public education through the promotion of sociological knowledge. In the rapidly changing world of UK higher education our mission continues and flourishes.